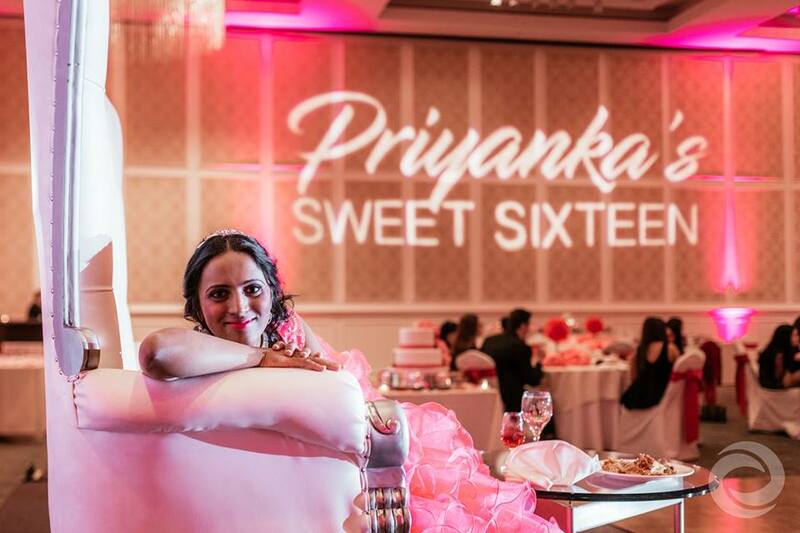 On a beautiful spring evening, Priyanka and her family celebrated her Sweet 16 at Doral Arrowwood in Rye Brook, NY. 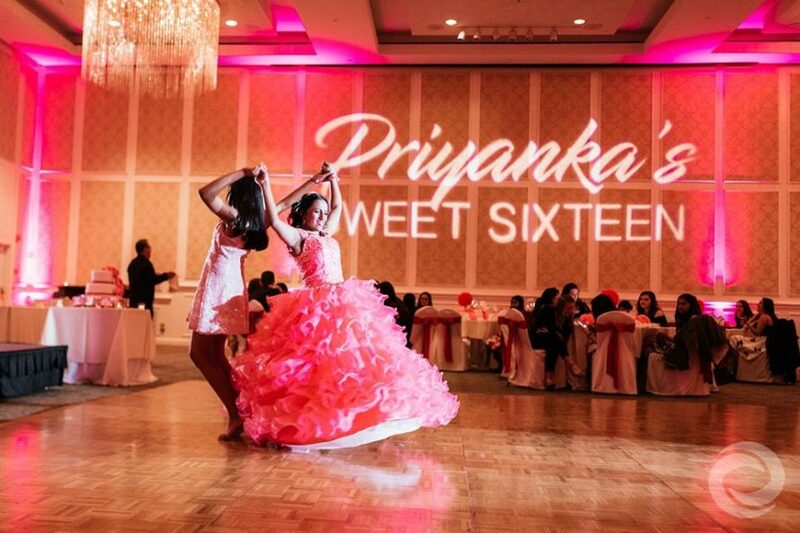 Priyanka's Sweet 16 at Doral Arrowwood was filled with culture, dancing, and special performances. 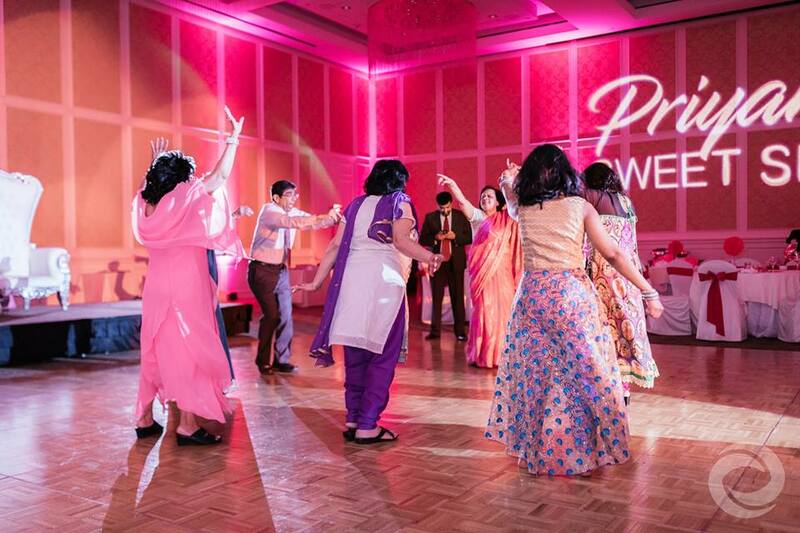 To kick off the night, Priyanka, her father, and brother entertained guests with a choreographed routine. 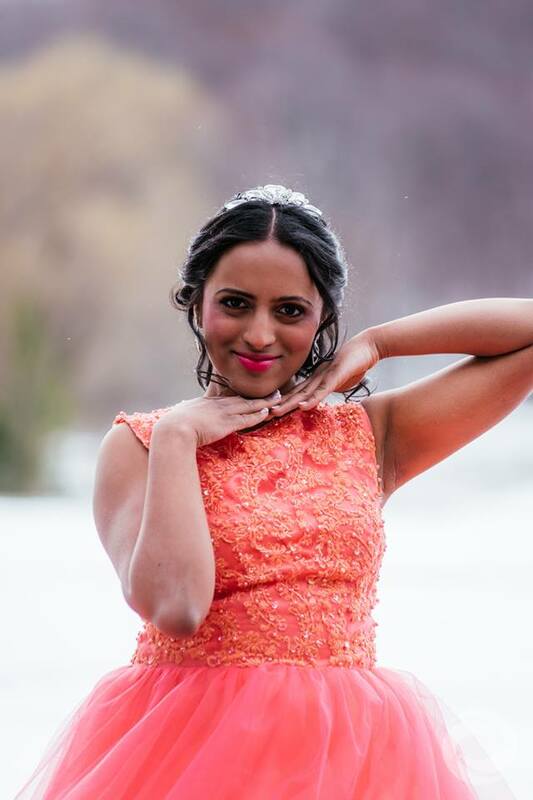 The guest of honor and her cousins also put on a special performance later in the evening. 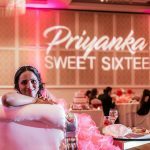 Hurricane Productions helped bring Priyanka's celebration to life with entertainment, lighting, photography, and videography. DJ Nate Hawley kept everyone on the floor throughout the night. Nate also incorporated traditional Indian music that the family requested. 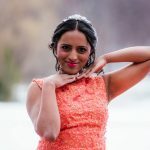 MC Robbie Padovano kept the cowed energized and the event on track, while Hurricane Productions photography and videography team captured portraits and candid shots throughout the night. 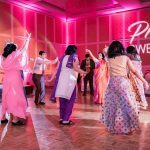 Director of Operations, Nick Nittoli illuminated the ballroom at Doral Arrowwood with pink uplighting and club lighting while custom screen graphics were displayed on large TV screens. Hurricane staff member, Chelsea set up and operated the Photo Booth during the event. 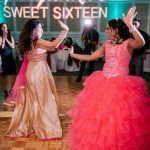 Hurricane Productions provides a full suite of media and entertainment services for the special events. 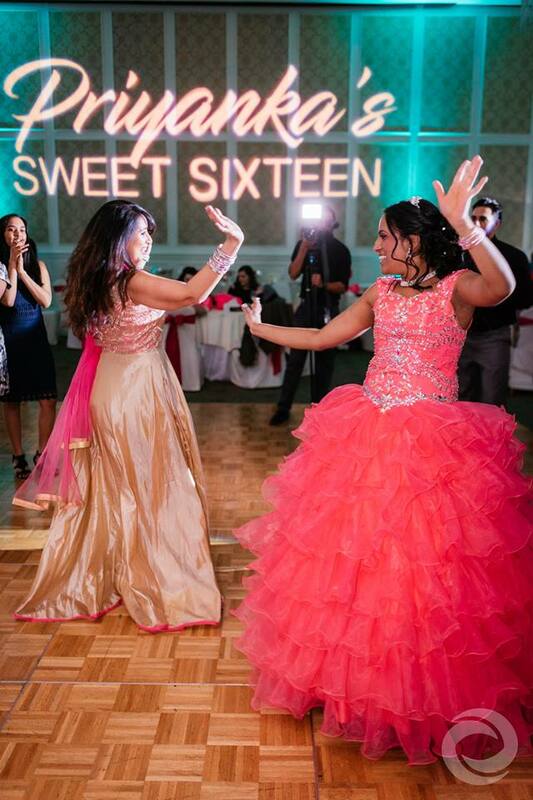 To view pricing information and details for our all-inclusive Sweet 16 packages, click here.